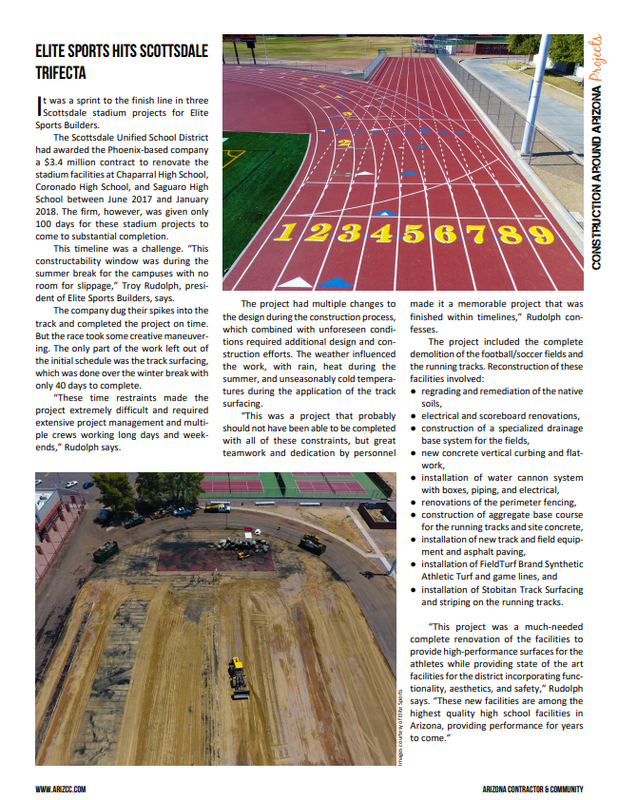 "This was a project that probably should not have been able to be completed with all of these constraints, but great teamwork and dedication by personnel made it a memorable project that was finish within timelines." 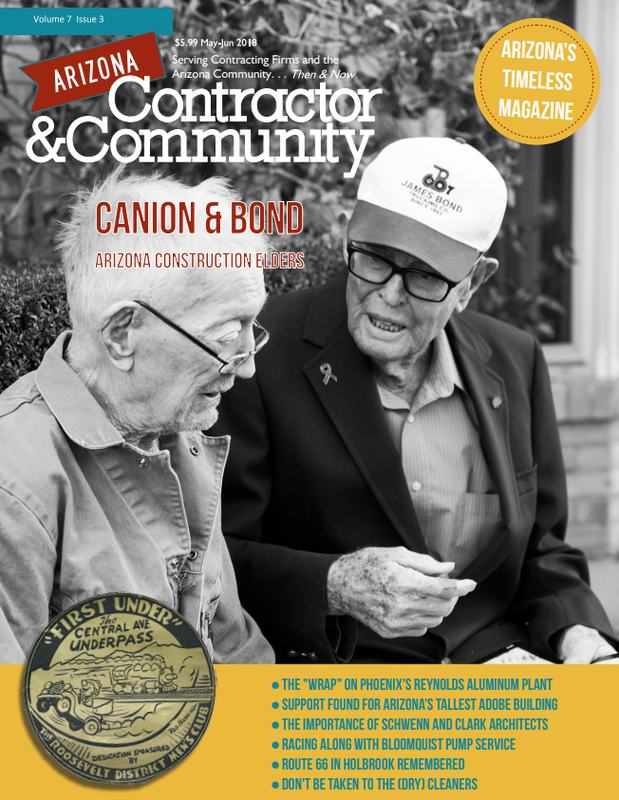 This month's issue of Arizona Contractor & Community Magazine also features cover story "Canon & Bond: Arizona Construction Elders" alongside write-ups on Phoenix's Reynold's Aluminum Plant and the refurbishment of the state's "tallest adobe building", Tucson's Marist College. 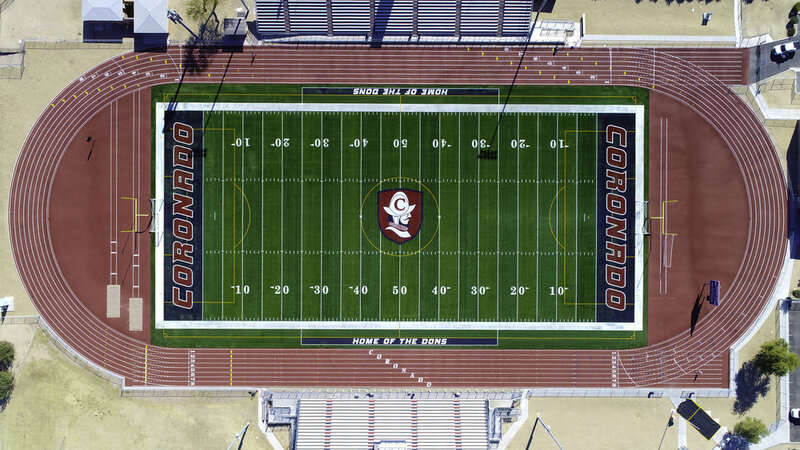 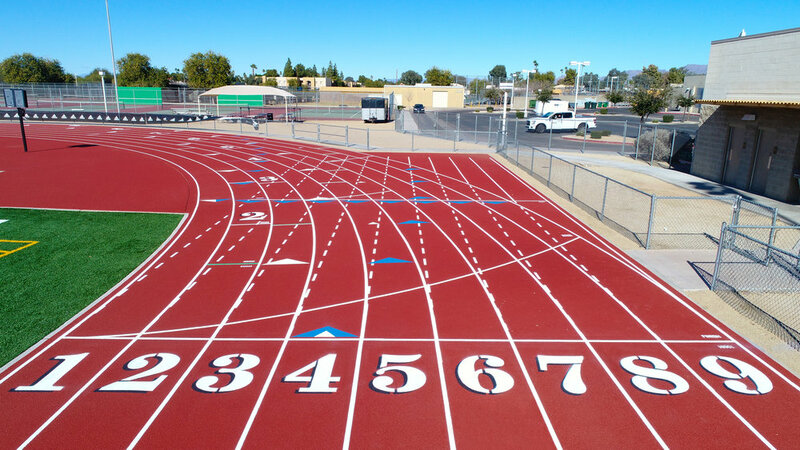 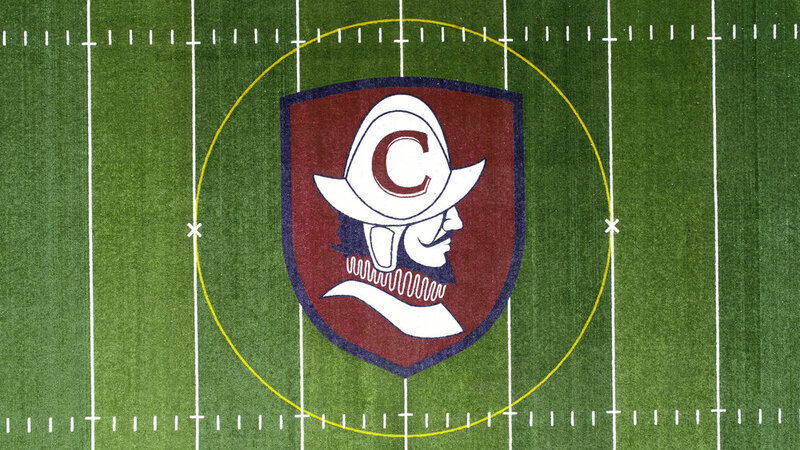 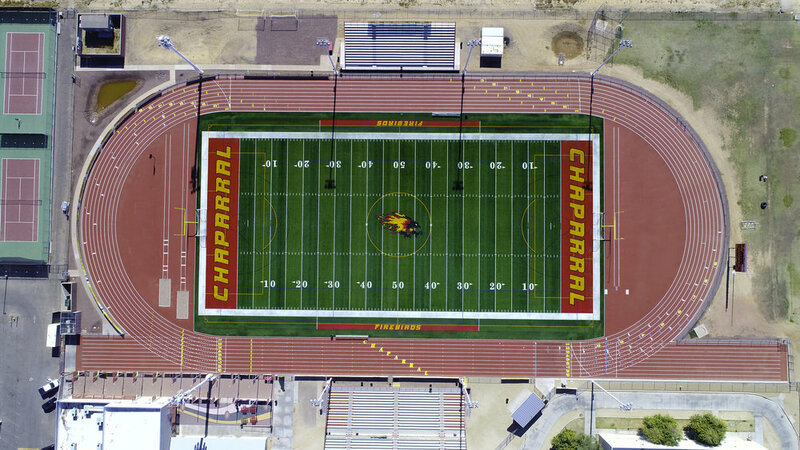 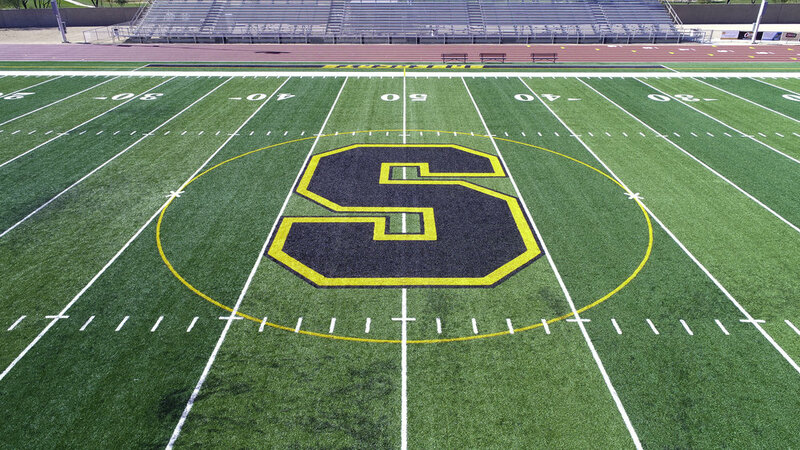 Read on below to find out how Elite Sports Builders worked diligently to renovate stadium facilities at Chaparral High School, Coronado High School, and Saguaro High School between June (2017) and January (2018).